Posted on April 24, 2015 · Drivers are urged to avoid I-10 westbound at Waco Street and northbound I-45 Pierce Elevated. Posted on December 3, 2009 · The pleasant weather is a stark difference with what is forecast for Friday. The National Weather Service says it is expected to be frigid with rain and possibly snow, which will impact driving conditions. Houston's Department of Public Works and Engineering is ready to respond. Pat Hernandez has more. 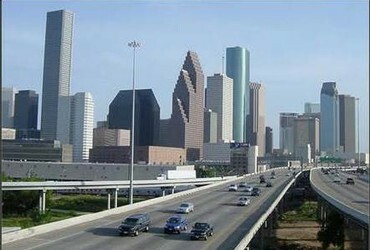 Posted on October 7, 2009 · After years of debate and opposition, the Texas Department of Transportation has officially ended plans for a statewide network of toll roads and rail lines. Jack Williams reports.